Qdos Financial Solutions was formed in 2003 by Ian Whiteley who had many years previous experience at Barclays Bank and Barclays Financial Services. We are a local financial advice firm based in Milton Keynes and serving Milton Keynes and the surrounding area. 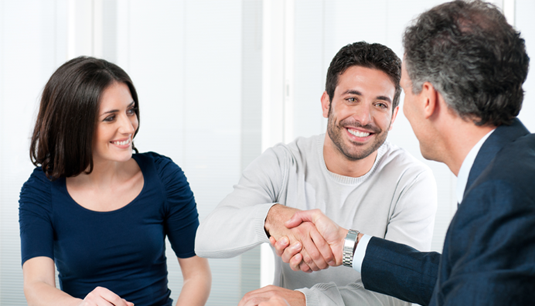 We are proud to offer a personal service in a world full of impersonal organisations. You will be treated as an individual with your own specific needs and have the solutions to those needs tailored to your requirements. We advise across areas such as investments, pre & post retirement planning, mortgages, inheritance tax planning & protection planning such as life assurance and critical illness cover. For mortgages, we can be paid by commission, a fee, or a combination of both. We charge a fee of £250 for residential mortgages & £500 for Buy to Let mortgages.